Omega-3 DHA is a type of polyunsaturated fat found in a range of natural food, beside promoting good cardivovascular health and providing support for brain and eye growth in adult and children, it has been linked to lowering bad choestrol level, lubricating and decreasing inflammation in joint and enhancing fertility in both men and women. One of the most inconvenient way to reinforces the Omega’s proposition for good heart and brain health is to have a tall cup of F&N MAGNOLIA Omega-3 Lo-Fat Hi-Cal Milk – it’s readily available at all major supermarket, hypermarkets and retail outlets. 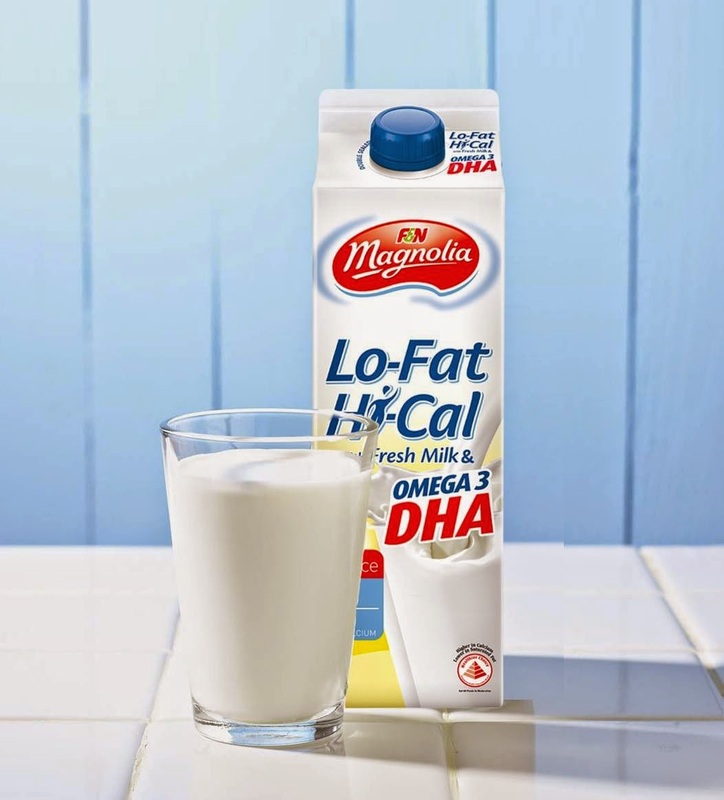 F&N MAGNOLIA Omega-3 Lo-Fat Hi-Cal Milk is enriched with calcium and Omega-3 DHA. The brain uses up to 20% of a body’s energy on average, even though it accounts for less than 2% of the body weight because it is always at work. Fats account for over 50% of the brain and DHA Omega-3 represents 30% of brain matter. DHA Omega-3 in the body is used in the building of neural transmitters and improving the function of brain cell membranes. The levels of DHA Omega-3 in the body will drop over time and it generally cannot be produced by the body in adequate quantities. The only way to ensure sufficient replenishment of DHA Omega-3 is through diet. From November 2014 and while stock last, with every purchase of two 1-litre packs of F&N MAGNOLIA Fresh milk at participating outlets, one can redeem a stylish limited-edition glass. 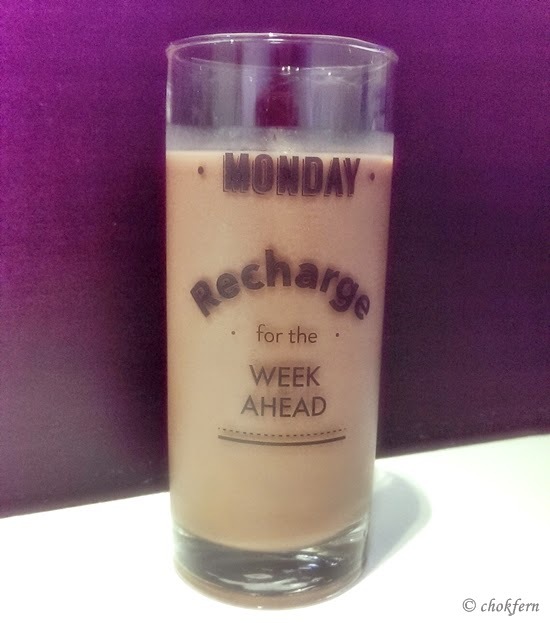 There’s a total of seven glasses – one for every day of the week, and each design features an inspiring quote for each day of the week. Reading inspiring quotes on a daily basis has been reported to boost a person’s motivation, and help one to take action towards what he or she want.